Greensboro, North Carolina, Kiwanians fight Nature Deficit Disorder with a new public playground. One summer day, a group of children eagerly gathered at a new play area in Greensboro, North Carolina. As they scanned the surroundings, half of the young people were puzzled by one of the play structures: a long, smooth log centered on a support, fitted with handles on each end. The mystery object? A seesaw made by staff at Greensboro Parks and Recreation. Introducing today’s technology-loving children to the simple fun of outdoor play is behind a rapidly growing movement based on connecting young people to nature. And thanks to a US$30,000 donation from the Kiwanis Club of Greensboro, the Kiwanis Nature Play Yard — which debuted in October 2016 — does just that. Each year, the club supports one major project in addition to its regular commitments. When club Secretary Liz Reinecke reached out to the Parks and Rec Department for ideas, the staff thought of a piece of land that had been donated to the city. The original owners had asked that it be used for nature-inspired play, not a traditional playground. After a series of meetings with the community, the Greensboro club and city staff shared their vision for the play area with Robin Moore, director of the Natural Learning Initiative of the North Carolina State College of Design. Moore, an architect and urban planner, is internationally known for his designs of play and learning environments for children and has authored several books on the subject. When designing a nature play area, he says, it’s not only the children he needs to consider. Many of today’s parents must be persuaded to take a chance on what once was a common outing. Not only do the adults have misgivings about an all-natural play space — no foam floors, no padded surfaces — but the very idea of letting kids venture into a non-controlled environment gives them pause, reinforced by highly publicized cases of missing children. Parents also worry about everyday risks, Martin says. Journalist Richard Louv brought these issues into the limelight with his 2005 book “Last Child in the Woods: Saving our Children from Nature Deficit Disorder.” The book links deprivation of the natural world with childhood obesity, depression and attention disorders. The not-for-profit organization that Louv co-founded, the Children & Nature Network, maintains a research library on the nature/child connection. Recent studies reveal a multitude of benefits for youth who spend time in nature: increased physical activity, decreased risk of obesity, improved relationship skills, better academic performance and reduced stress and aggression. Such play also connects children to the importance of being kind to Mother Earth, Moore says. For the play yard, Moore and his team concentrated on the site’s configuration, including grading, accessibility issues and placement of play elements, as well as on a detailed landscaping plan. From there, the Parks and Recreation staff took over, crafting a climbing fort from a stockpile of fallen pine trees, an all-natural child-size table and chairs, rope- and log-based climbing apparatus and more. A digging area lets children search for buried treasure hidden in the soil by staff. The city’s botanical garden pros brought Moore’s landscape plan to life with plantings that encourage young explorers to wander off the beaten path. And how will those protective parents react to a skinned knee? 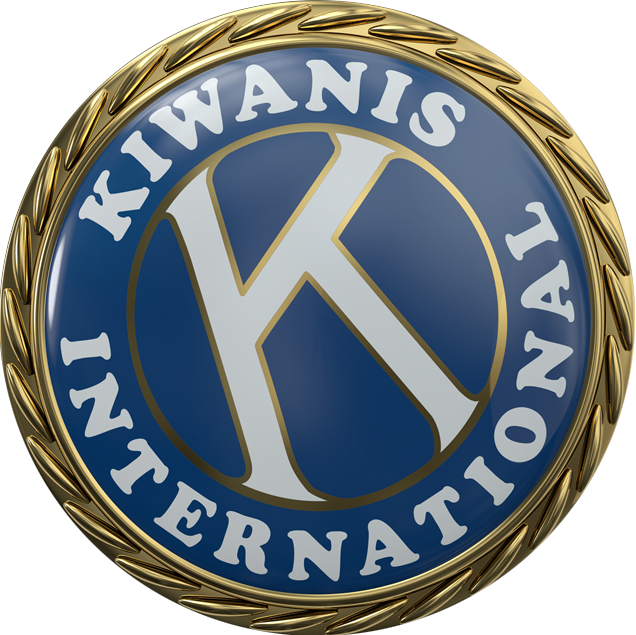 This story originally appeared in the March 2018 issue of Kiwanis magazine.